Study The company "K. Bardis & Architects" will be there for you from the first moment providing advisory services and the best products to the final form of utilization of the land and the surrounding area of the construction. The building's design is depicted with photorealistic three-dimensional (3D) to enable any changes and variations easily. 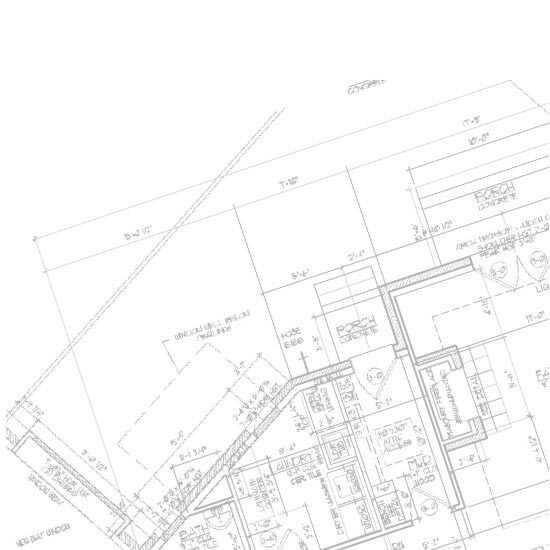 Upon the completion of the designs we proceed to the preparation of the necessary studies and paperwork required. The studies conducted by the "K. Bardis & Architects" architectural office include: Architectural Studies Structural Design Engineering Studies Supervision The architectural office of "K. Bardis & Architects" gives you the option of services for the monitoring and supervision of each project. In cooperation with the future user we: Create a detailed budget cost for the building construction Schedule all kinds of work to be done with deadlines Refer to the responsibilities which thoroughly describe all tasks related to the completion of the building. Construction The experienced partners of "K. Bardis & Architects" will present and implement all the arrangements for the construction project and will provide you with all the information about the materials to be used and the schedule of works to be done. 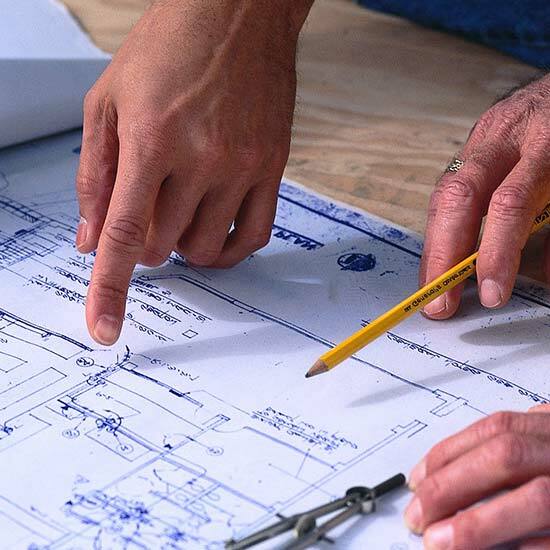 All our partners will be at your side to suggest the most reliable and value proposals for developments and materials that will be used for the construction of the building you are dreaming of. Renovations Among the most important tasks undertaken by the "K. Bardis & Architects' is the renovation and the restoration of a building. Whichever the architecture and the original use of the building might have been, the experienced partners of "K. Bardis & Architects" will give new form and life to the building through valuable and functional proposals. The experience, the selected teams of professionals, the attention to detail and the flexibility in construction solutions deliver the highest possible quality result. The functionality, the choice of value and quality solutions, the application of bioclimatic architecture and energy saving systems, the constant updating of new technologies and materials, are just the basic principles of our philosophy while an architectural study is getting prepared by the "K. Bardis & Architects" office.